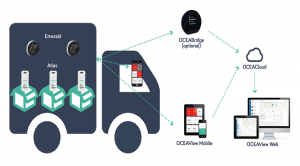 OCEASOFT has updated its line of Atlas and Emerald data loggers, leveraging the latest technologies for connected objects to offer a high level of service for clients involved with logistics. 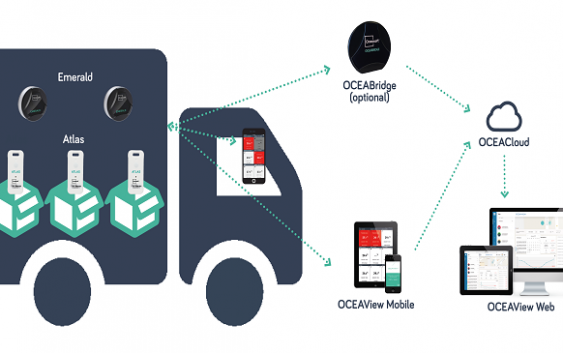 The new generation products are accompanied by a new version of OCEASOFT’s mobile sensor management application, OCEAView, optimised to meet changing market needs. The mobile app is available for iOS and Android in English, French, and Spanish. 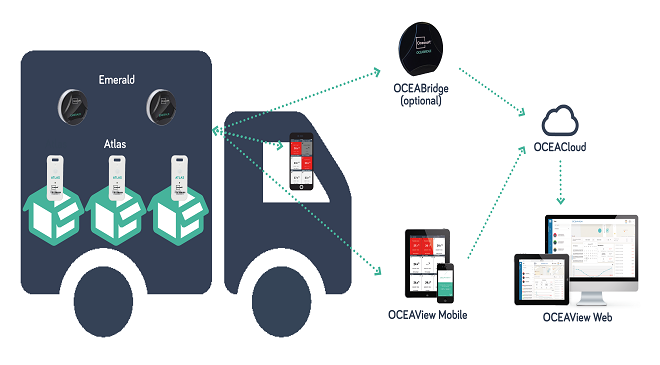 Quality managers, and other authorised personnel, can use a web application to access the information collected in the field by the OCEAView mobile application. Enabling fast response, the Cloud system sends notification of alerts when problems are detected. Data stored on the Cloud can be accessed 24/7, with the possibility to use a connector interface to integrate sensor readings with the client’s information system.